I bought this on Cohorted for around £15 I think so was a fab bargain. I have been loving using it this month its so handy to create a nice simple natural look. 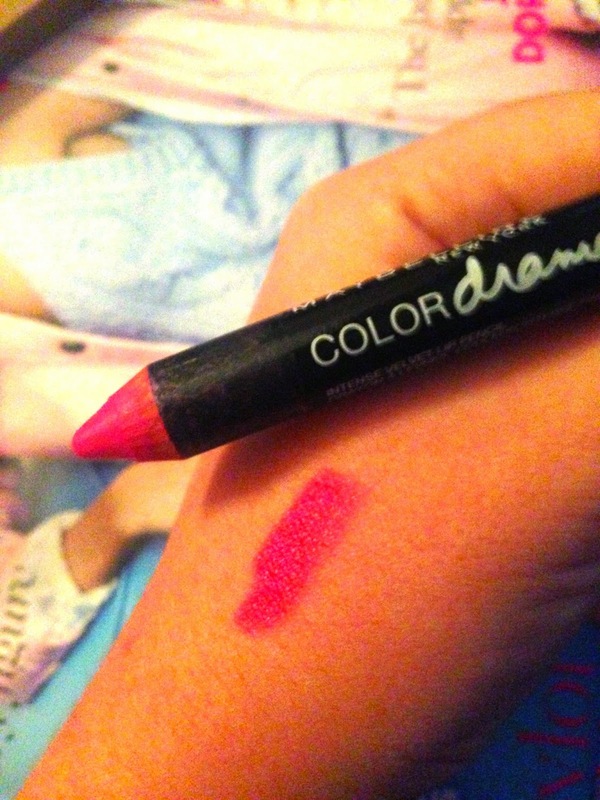 The 2nd lightest shade is a perfect match to my skin so great for blending and using on the brow bone. I would really recommend buying this if you love a natural look. I have only been using this for the past week or so but I love it. It is the best skin illuminator I have used to date. It kept my makeup looking perfect all day ! I work in Selfridges so I don't actually finish work till 11:30pm and make up still looked as good when I got home from my shift I was so impressed. You don't need to use too much either so I hope this will last me a while. I use it underneath my foundation but it can be used in lots of different ways. I had a sample of this what I have been using for ages so I finally decided to buy full size. I prefer glowy make up when Im having a good skin day however, I prefer something with more coverage when my skin isn't looking as good so I use this. 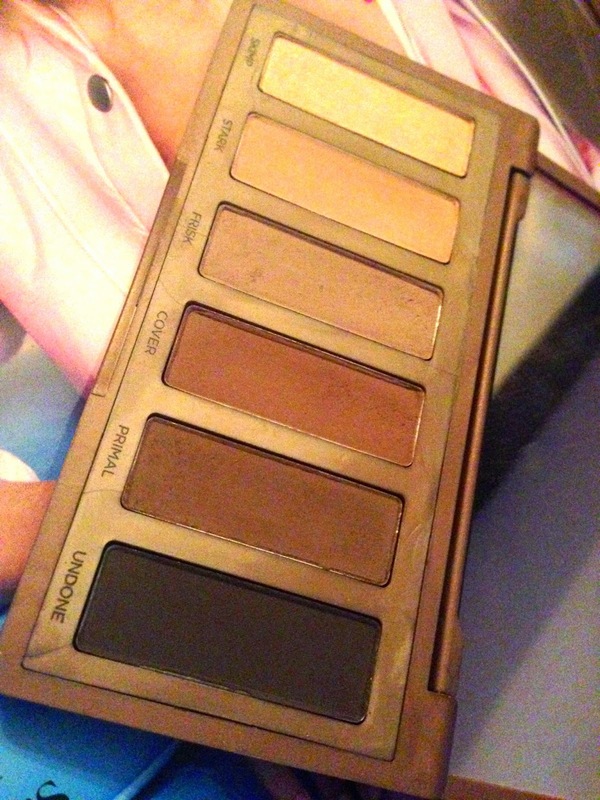 It covers so well and leaves a matte look finish which I really like. Its cheap to buy and definitely a must in my makeup collection. Im not massive on hair care but since I had my hair cut short I decided i should make more of an effort so I bought a few bits including this. I am enjoying using it and my hair is looking nice and healthy. Im glad it doesn't have a strong smell like some blow dry lotions. I bought this in the January sales and recently decided to start wearing it for work. It smells surprisingly so nice, thats why I picked it up in the first place and its really cheap ! I don't like spending a lot on a fragrance that I'm just going to wear for work as I feel like its a waste so this has been my favourite choice at the moment.